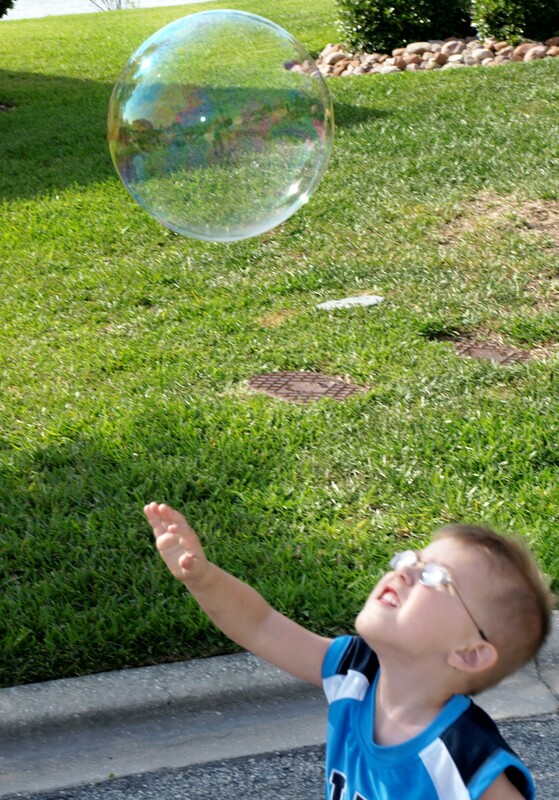 My boys love to play attack bubble. Up to this point I have been designated the official bubble maker and distributor of the family. These roles were demanding and draining. 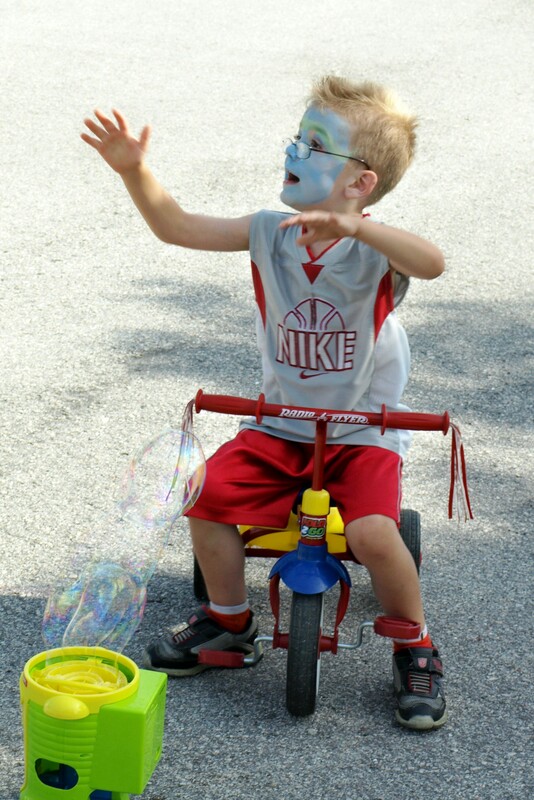 I received lots of ‘coaching’ from the boys on how I could increase my bubble production rate and my bubble creativity. I have to say, all the critiques were beginning to burst my bubble. Then Mad Dog suggested I get an automatic bubble machine. Let me know what invention or coping mechanism has been a life-saving tool for you. I would like to add fast-food drive thrus, portable DVD players, babysitters and my personal favorite, mango mojitos to my own list. 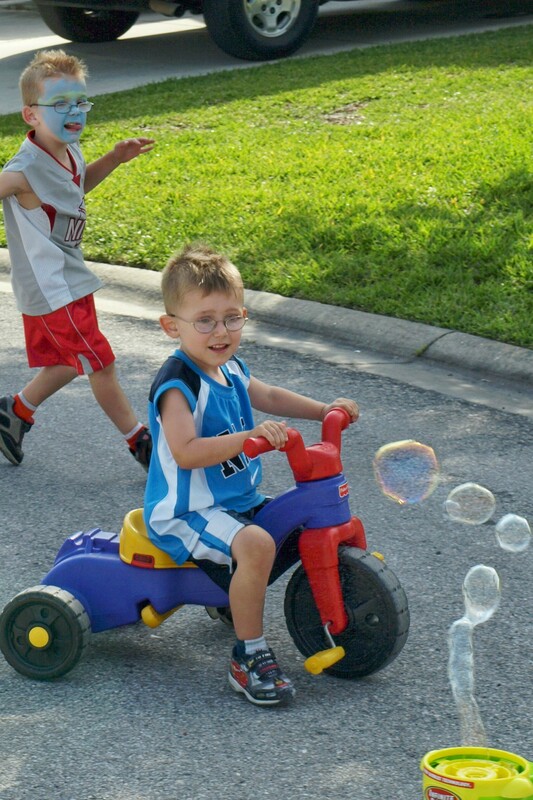 Long live the bubble machine! yea for Bubble machines and automatic onion choppers!